Our decades of experience allows us to operate by offering the highest quality and safety, being able to count on numerous strengths. 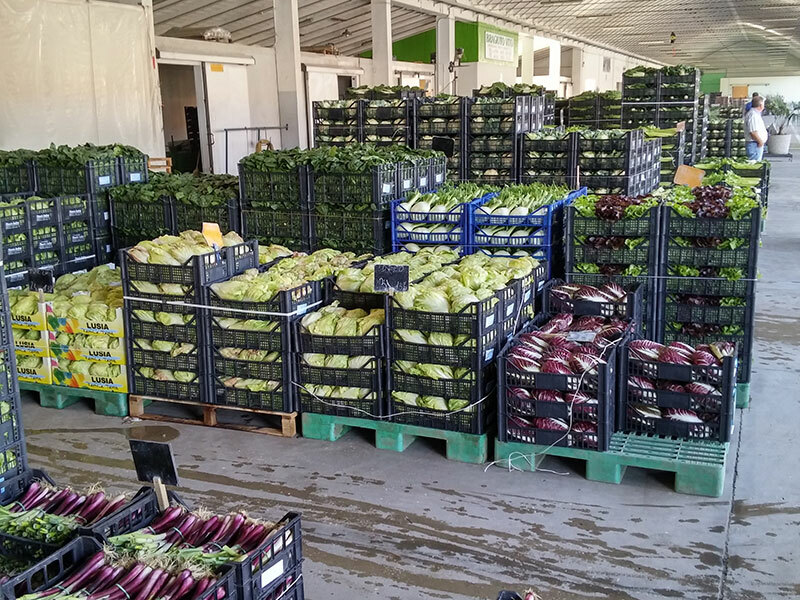 Over 30 varieties of 100% local fruit and vegetables. 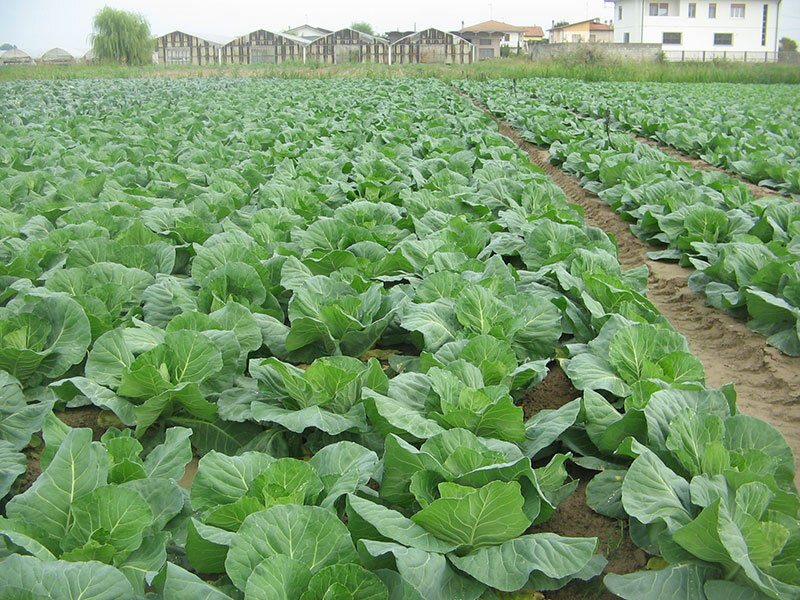 Continuous search for new proposals, enhancement and recovery of ancient varieties. 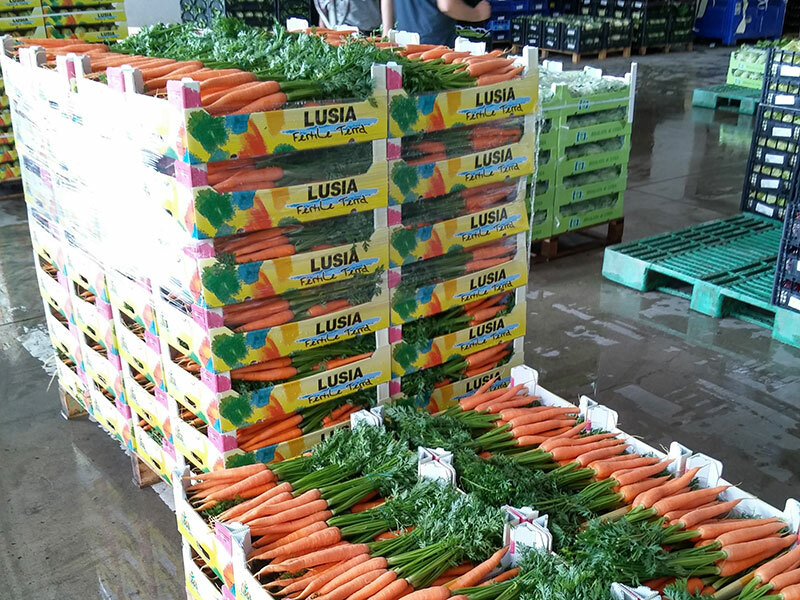 Short chain controlled directly by the company: our products come mostly from the Lusia area and its surroundings. Possibility of agreeing on customised varieties and quantities through a periodic planning that takes into account the average statistics, market trends, product news and specific needs. 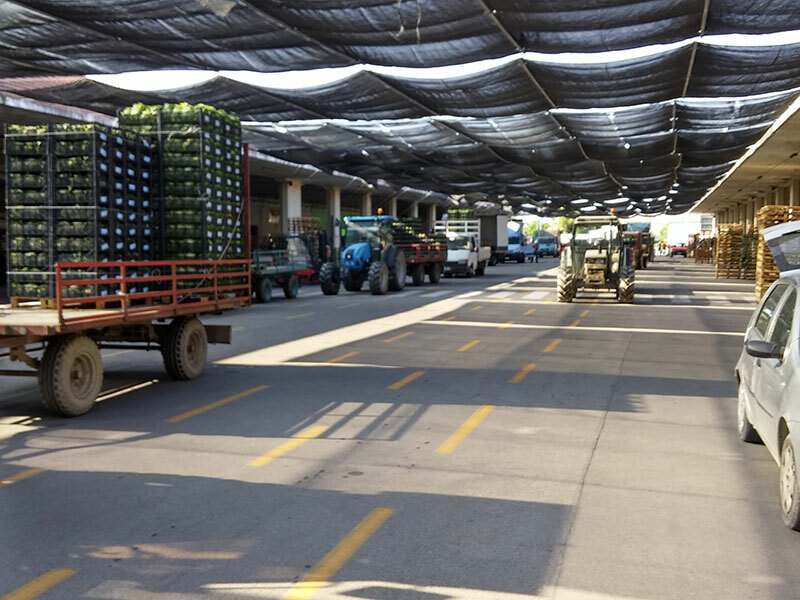 Logistics and transport: we have an agreement with a consortium of transporters specialised in the horticultural sector. Product analysis: we have an agreement with a laboratory to analyse product samples, in order to certify quality, safety and nutritional characteristics. Our certifications: we are certified by the UNI EN ISO 9001 Quality Management System.